The Moon Machines DVD set examines the machines that put the first men on the moon. Viewers get an insider’s look at the pioneering engineers and manufacturers who turned science fiction into reality. The Moon Machines videos examine the Apollo Command Module, the development of a shuttle navigation system and more. The Moon Machines DVD features the right tools for the job… The U.S. Moon missions would never have gotten 10 ft off the ground without the pioneering engineers and manufacturers and the amazing machines they created to turn science fiction into history-making headlines. The Moon Machines videos move from nuts and bolts to rockets and life support systems, every piece of which was custom made from scratch to perform cutting-edge scientific tasks while withstanding the violent rigors of space travel. With the Science Channel DVDs, here’s your chance to climb aboard the capsule, put on a spacesuit and learn the real stories behind the right stuff. 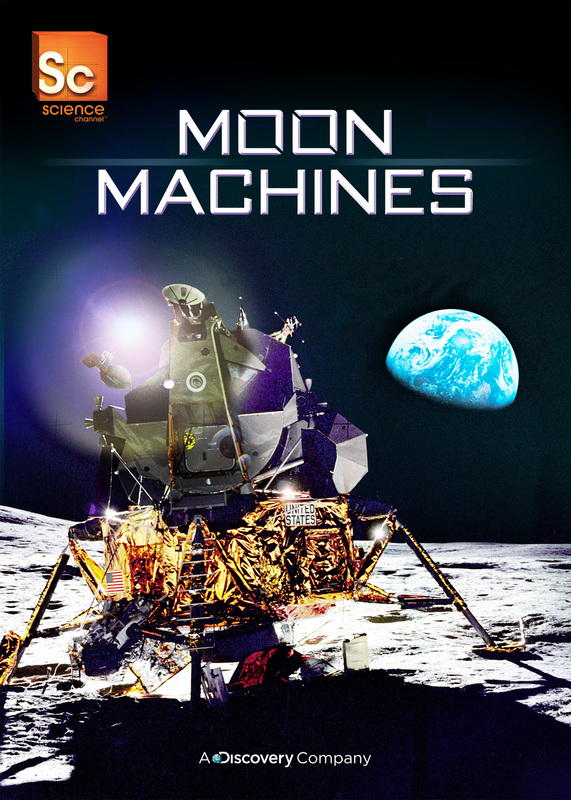 Buy the Moon Machines DVD set for a fascinating look at the engineers and their machines that made space travel a reality.